Kenra Professional Platinum Hot Spray 20 gives the ultimate thermal protection with long-lasting, firm hold. Uniquely formulated to prevent thermal damage while permitting a clean release from styling tools. Separate dry hair into sections. Generously spray section. Then apply flat iron, curling iron, or hot rollers. 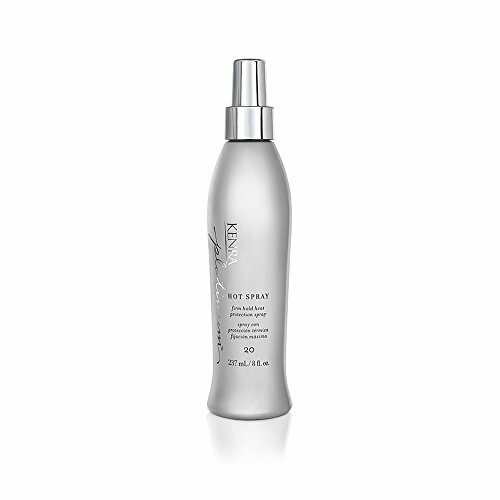 Finish style with an overall mist for optimum results.